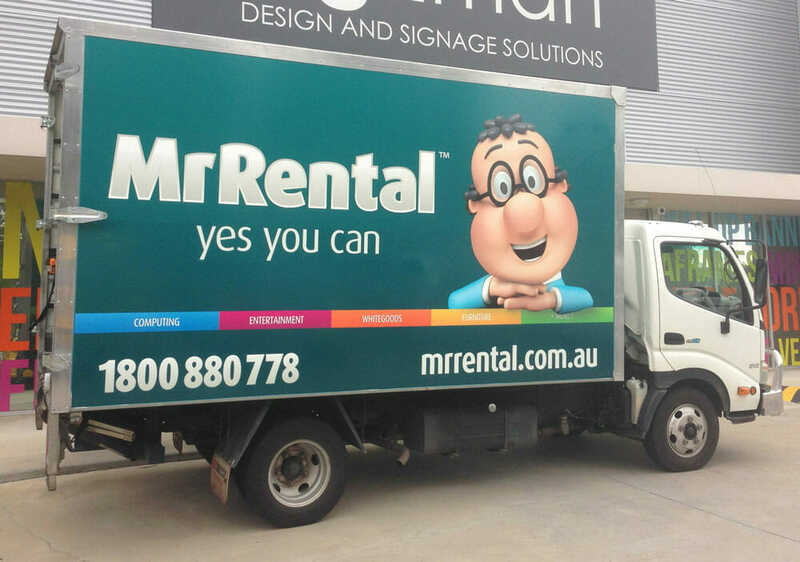 In Perth, vehicle signage and wraps are one of the most effective forms of business advertising and have become increasingly popular amongst our clients. 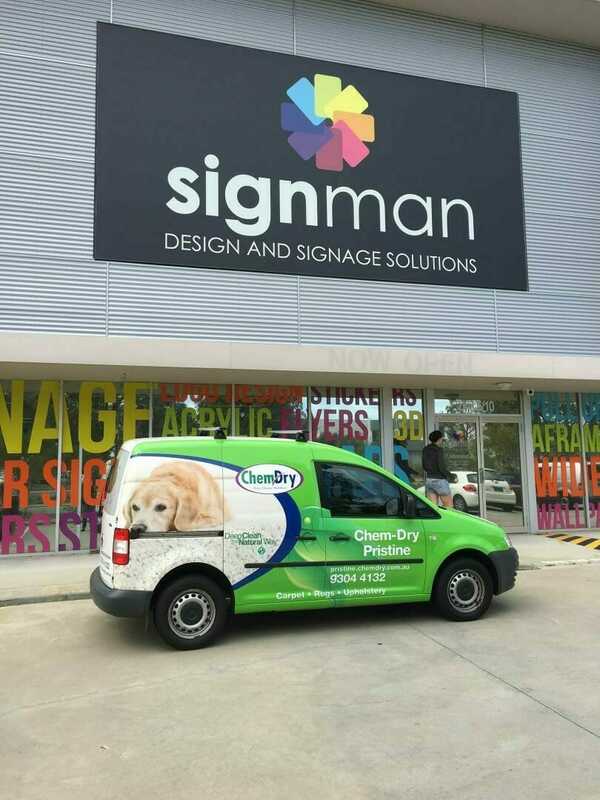 At Signman, we offer affordable options to suit every budget, allowing you to utilize your car as an advertisement for your business with no extra effort on your part. 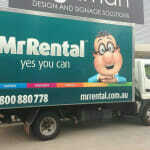 With the latest advances in digital print, one off or short run vehicle graphics are more affordable for every business. 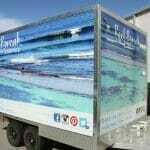 Signman’s versatile and repositionable film has improved air release and UV over-laminate. 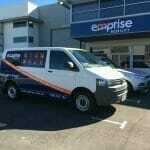 Our vehicle wraps are sure to create a lasting impression that is sure to catch the attention of potential customers. 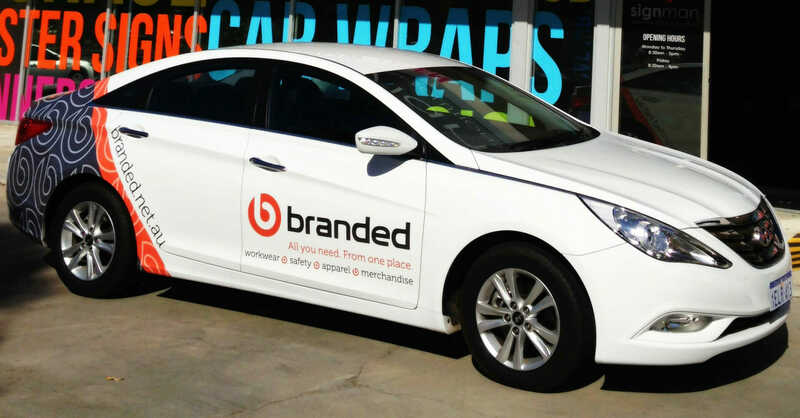 Whether you’re looking for a basic cut vinyl wrap, one way vision graphics, or a full digital print wrap, car wrapping is one of the most visually powerful signage advertising strategies around. 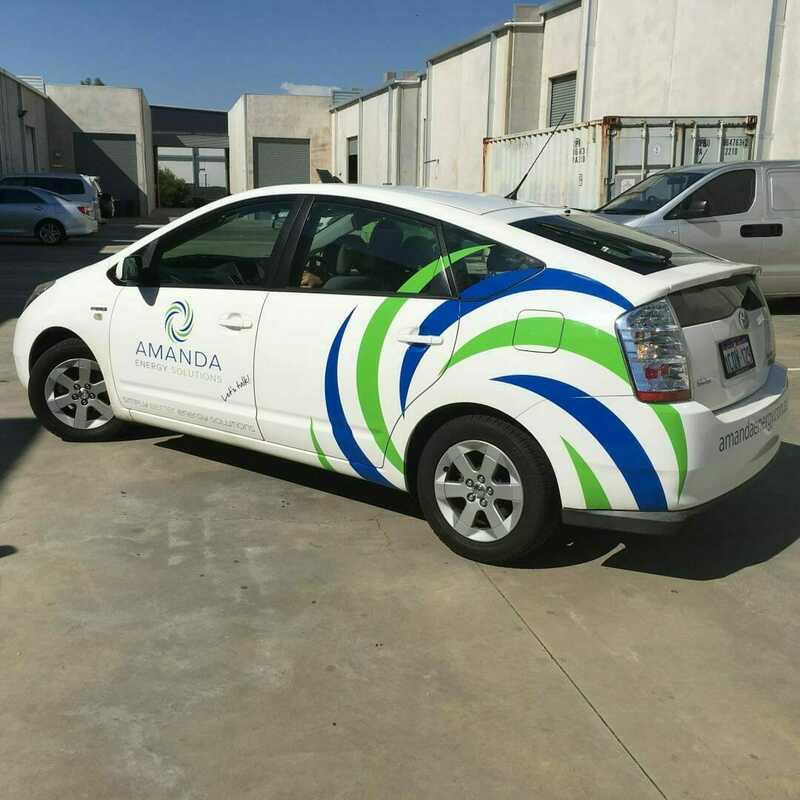 Our team at Signman can design a car wrap from scratch, or work with artwork you may have on file to create a signage solution that meets your brand’s style. 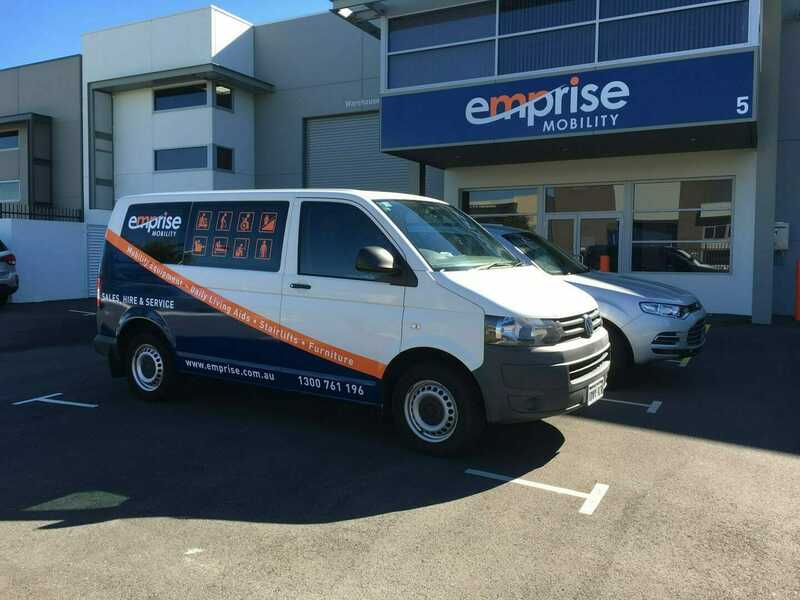 From here, we take an instant digital photo of your vehicle and digitally set up a unique, personalised signage graphic for your approval. 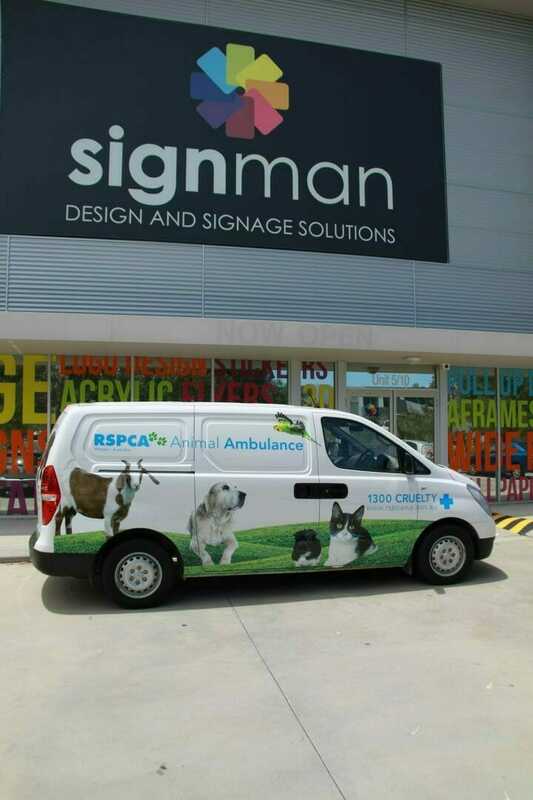 Signman isn’t just an award-winning company for car signage and wrapping in Perth – we also wrap trucks, planes and just about any vehicle you can imagine! 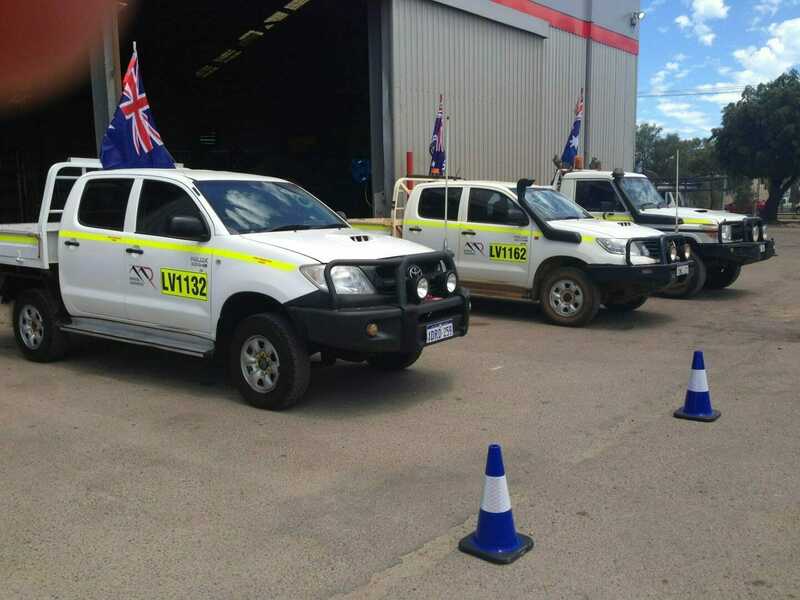 Whether it’s a fleet of trucks, your prized motorbike or a golf cart, Signman can provide professionally wrapped solutions for any vehicle. 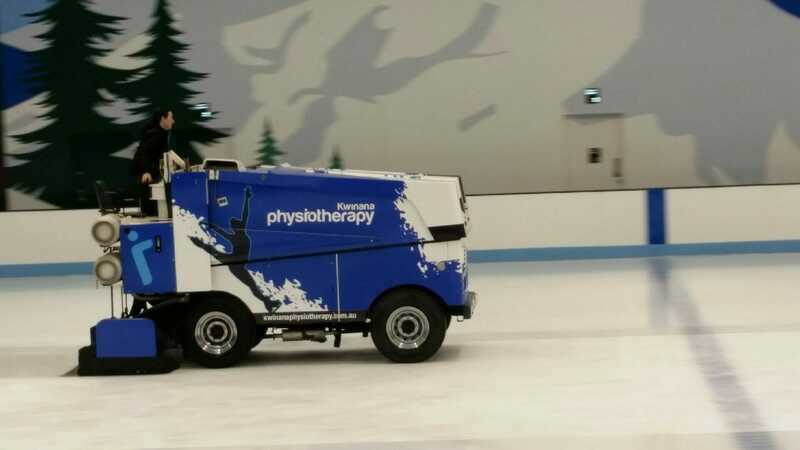 From design and graphics, to application, our team are here to help with every step of the process. 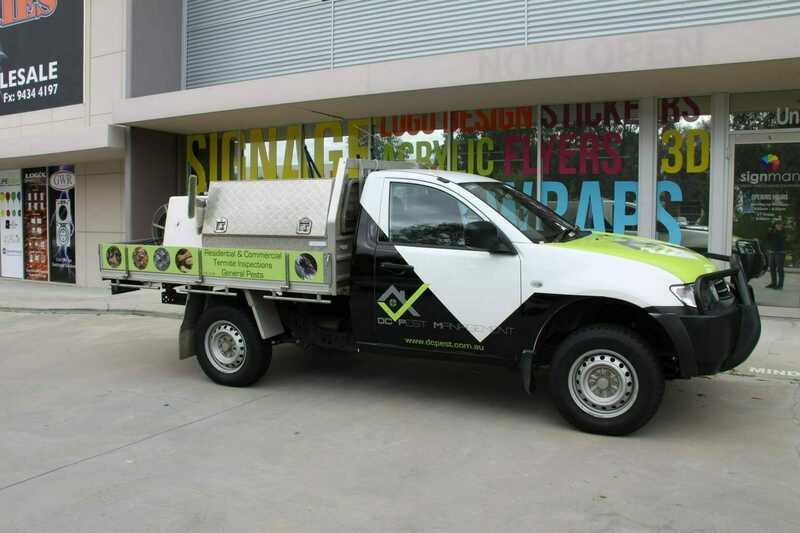 The gallery above showcases some of the latest vehicle wraps we have done for Perth businesses. 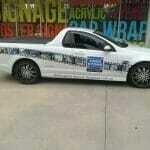 Our car and truck vinyl wrap is a great way to advertise your business and get your brand noticed by a wider audience. 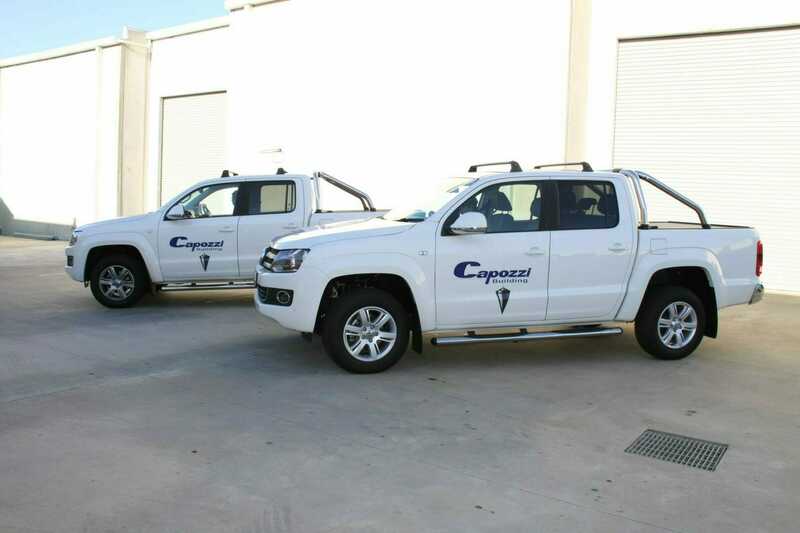 Car and truck signage is becoming increasingly popular, and with results like ours, you’ll understand why! 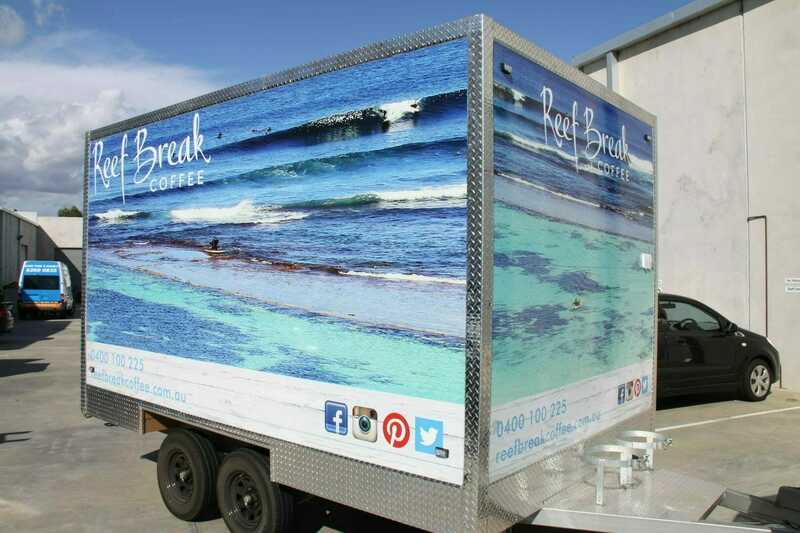 Truck wraps, signage and graphics provide businesses with a large canvas space to advertise their brand. 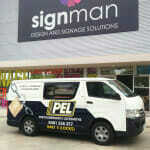 At Signman, we offer completely customised wraps or we can implement your created designs onto any vehicle. 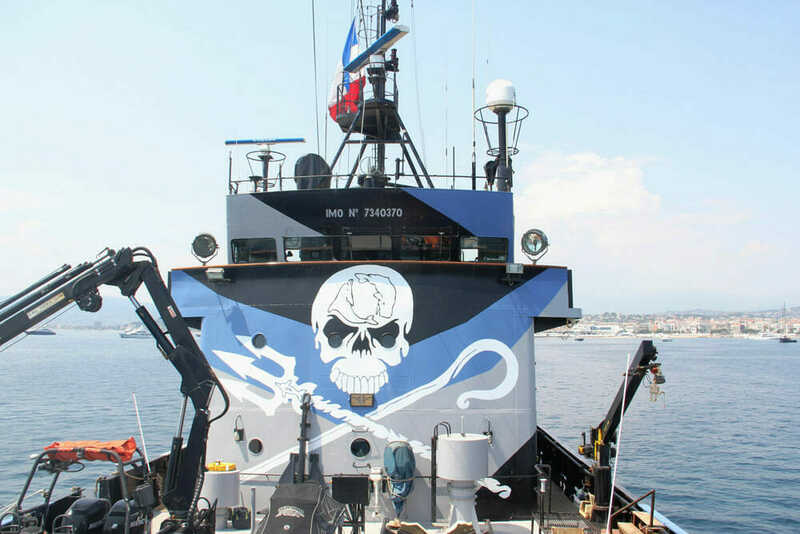 Our eye-catching designs are a great medium that will never go unnoticed. 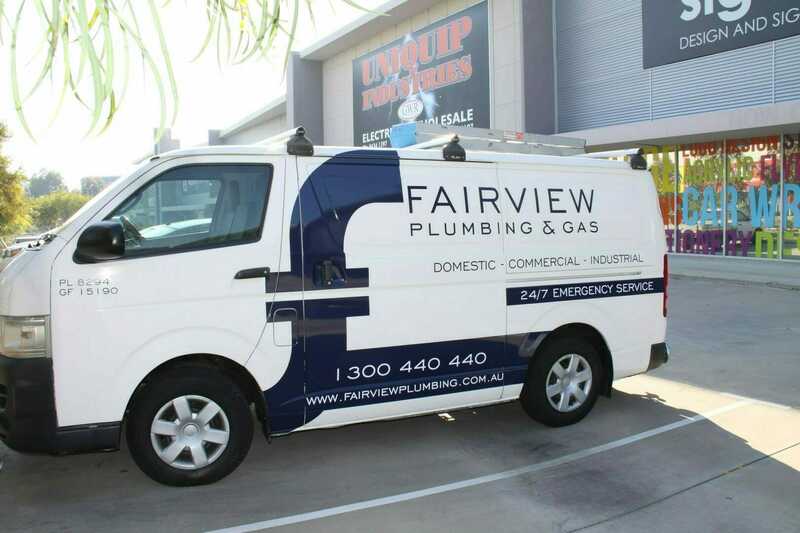 If you’re looking for a unique way of advertising to future clients – contact us today on (08) 9418 6884. 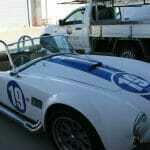 For any car or truck vinyl wrap, maintenance and care are very important. 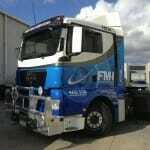 We advise caring for your vehicle signage graphics like you would with any fine paint finish. Using specifically designed, high quality products and the cleaning procedures below, you’ll keep your vehicle looking its very best. 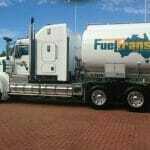 If you have any questions or problems, contact us for our expert advice. 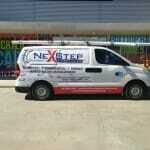 Regular washing will preserve the appearance and lifespan of your vehicle wrap. Wash your vehicle whenever it appears dirty. 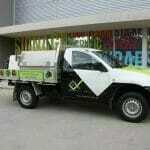 Contaminants that remain on the vehicle wrap may be more difficult to remove during cleaning. Use water to rinse off as much dirt and grit as possible. Use a wet, non-abrasive detergent and a soft, clean cloth or sponge. Rinse thoroughly with clean water. To reduce water spotting, immediately use a silicone squeegee to remove water, and finish with a clean micro-fibre cloth. 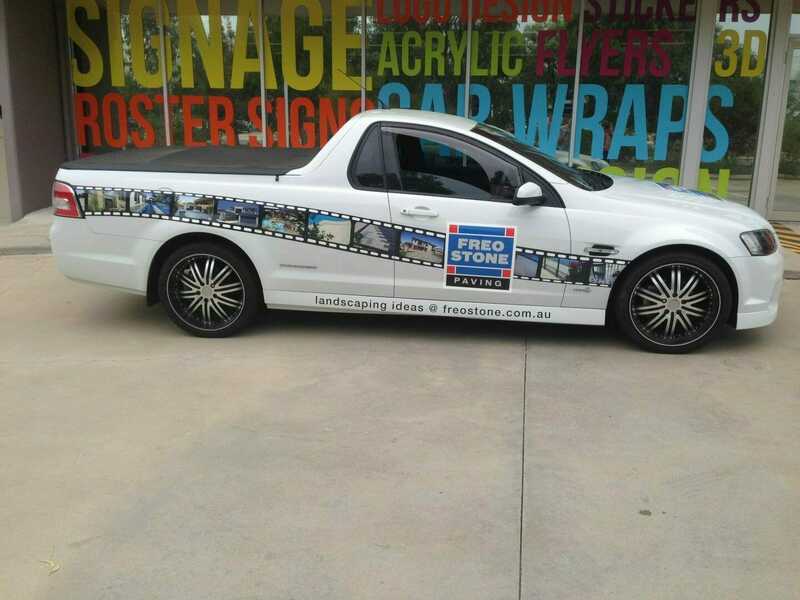 Brush-type car washes are not recommended as they can abrade the film on car or truck vinyl wraps and cause the edges to lift or chip, as well as dulling the film’s appearance. Brushless car washes are acceptable. Pressure washing is not recommended. 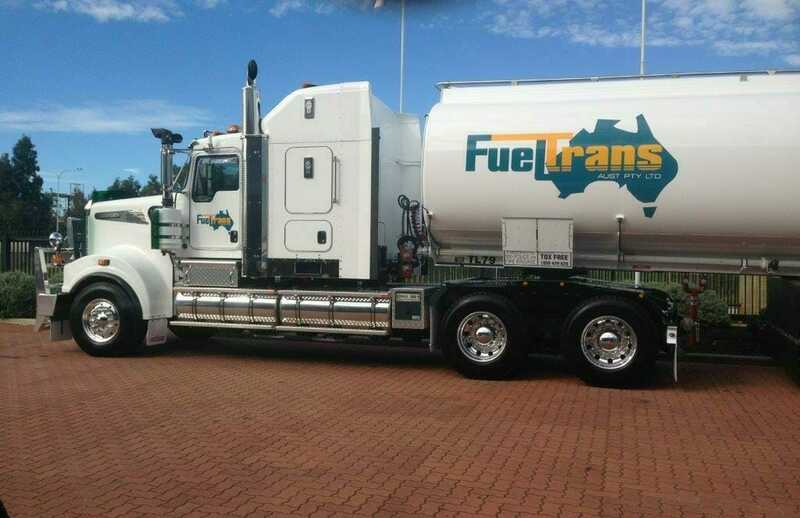 If fuel is spilt on the vehicle wrap surface, wipe off immediately to avoid degrading the vinyl and adhesive. 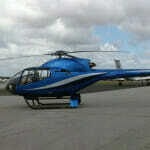 Then wash, rinse and dry as detailed above as soon as possible. Soften difficult contaminants such as bug spatter, bird droppings and tree sap by soaking them for several minutes with very hot, soapy water. Rinse thoroughly and dry. Spot clean the contaminants. 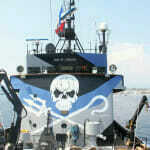 Do not use rough scrubbing or abrasive tools which will scratch the film. 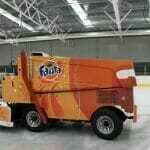 Wash and rinse off all residue immediately. 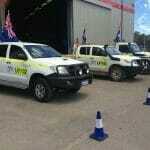 Vehicles are best stored indoors or undercover if possible. Like paint, wrap films are degraded by prolonged exposure to sun and atmospheric pollutants, particularly on horizontal surfaces such as hood, trunk lid and roof. Whenever possible, store in a garage or a shaded area during the day. At night, protect the car from dew or rain, which may contain acidic pollutants. When a garage is not available, consider using a cloth car cover at night. 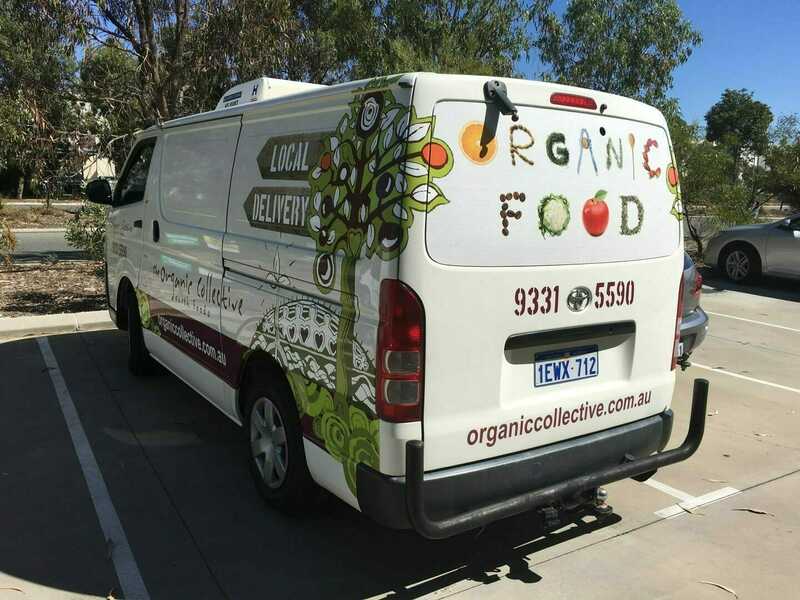 If your wrap film starts to discolour or turn brown (which is caused by acidic pollution), immediately have a professional remove the wrap film from the vehicle to avoid staining the underlying paint. 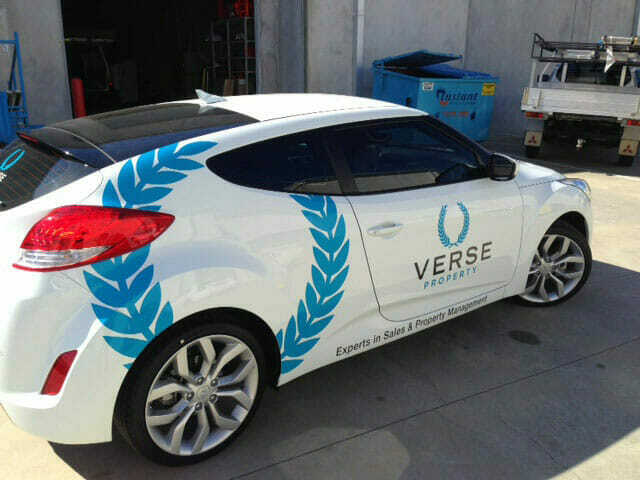 A vehicle wrap is an effective way to advertise your business on the go. 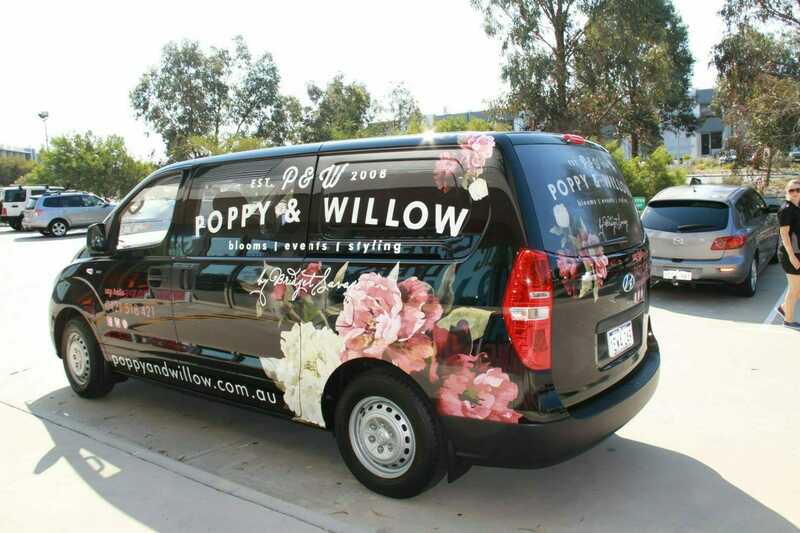 An adhesive film is applied to the surface of the vehicle and can be custom printed with your design or cut out of coloured vinyl. 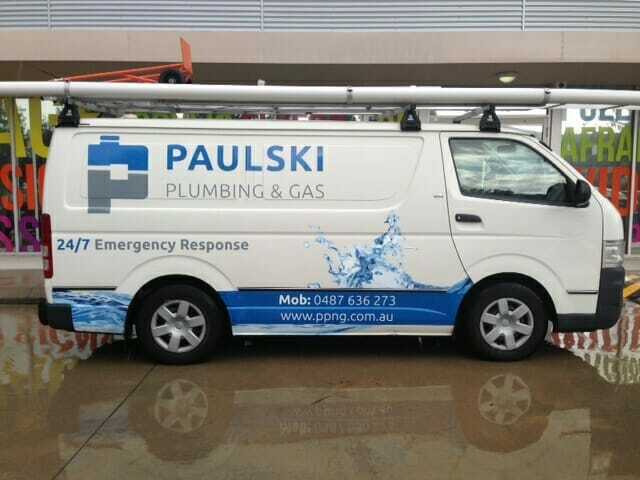 The design options are limitless with vehicle wraps, and businesses are increasingly capitalising on this dynamic form of advertising as it is a great way to make your vehicle work for you with no extra effort on your part. BUT WON’T IT DAMAGE THE PAINT ON MY CAR? 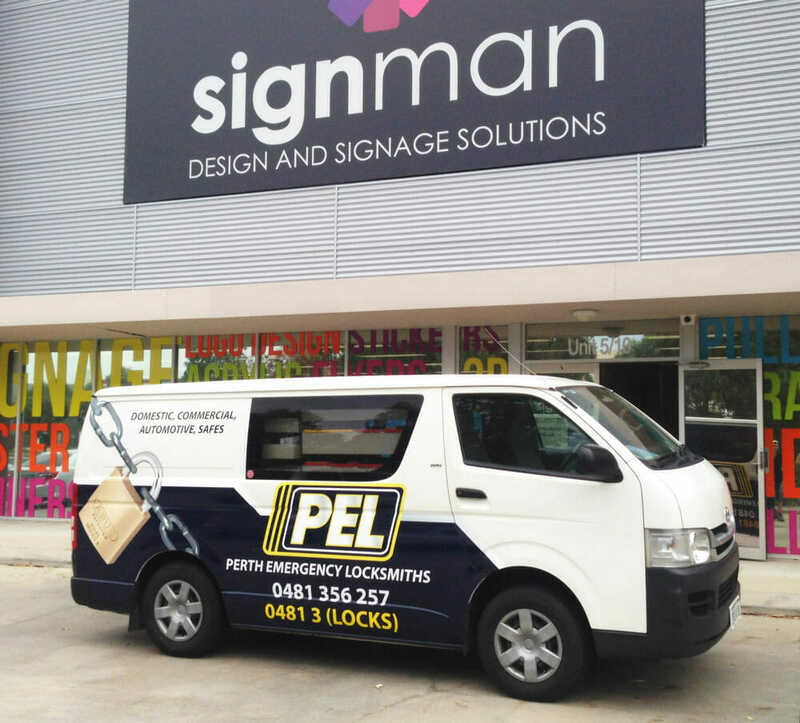 No, the adhesive car and truck vinyl wrap used by Perth’s Signman is specifically designed for vehicle application. In fact, the vinyl will help protect the paintwork underneath! 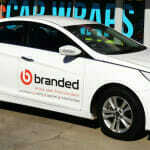 Vinyl designed specifically for vehicles has air-release properties that make it ideal for automotive application. Inferior products that are not designed for vehicles can cause damage – so make sure your installer is using the right materials! 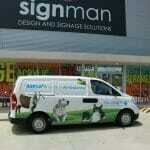 Here at Signman, we only use the best quality car wrapping products. 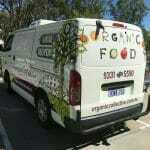 The lifespan of your wrap is dependent on how well you take care of it. 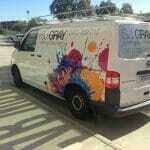 In the Perth heat, it is important to care for your car or truck vinyl wrap as you would the paintwork. 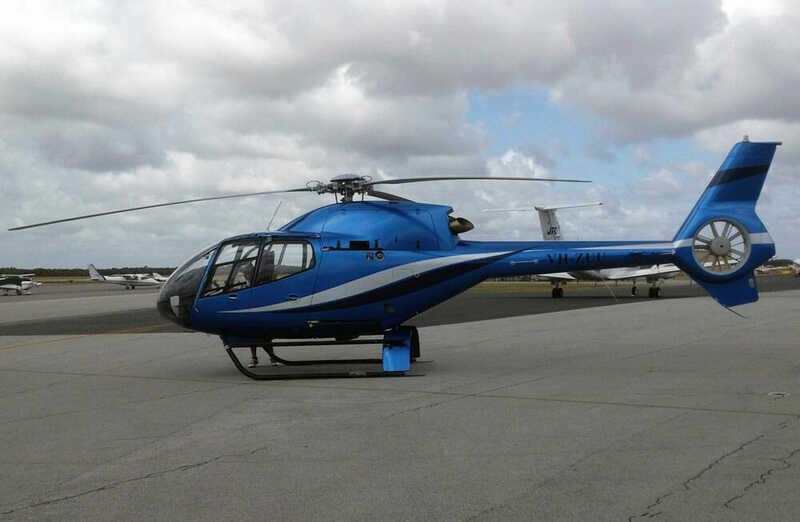 Frequently cleaning and removing any contaminants such as bird droppings, fuel spills and tree sap will help preserve your wrap. 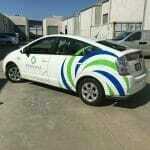 That said, with proper care your vehicle wrap should look good for a minimum of five years after installation. 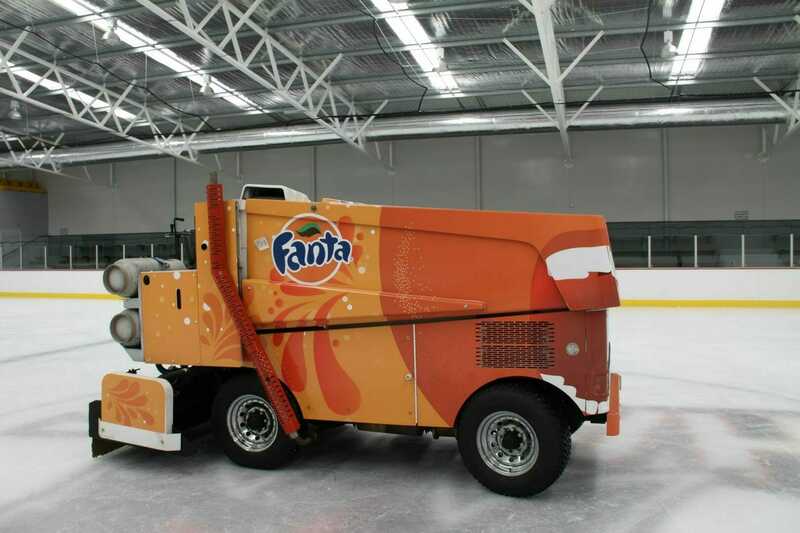 CAN I GET A WRAP INSTALLED ON MY NEW CAR? 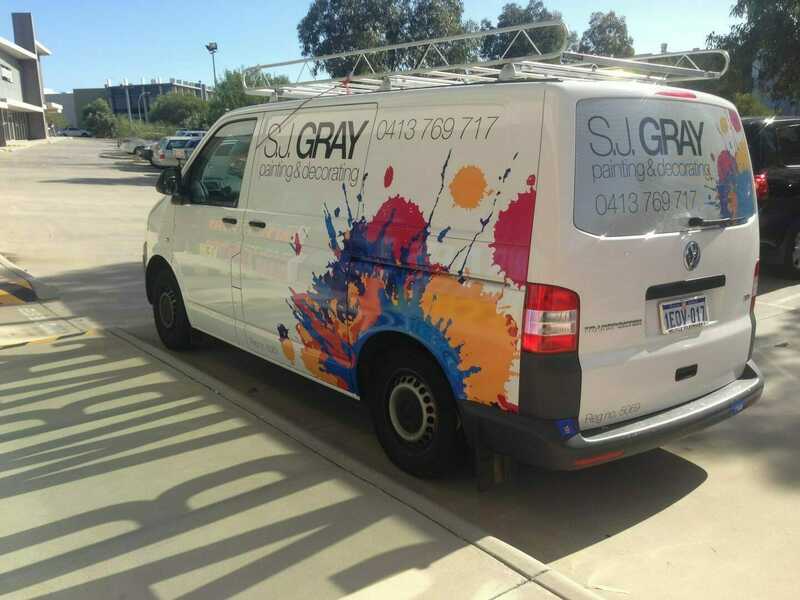 Yes, vehicle wraps are a great way to protect the paint of your new car – however, if your car has been resprayed you will need to wait a month for the paint to outgas before getting a vehicle wrap installed. 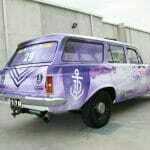 DO YOU HAVE ANY VEHICLE WRAPPING QUALIFICATIONS? Yes! 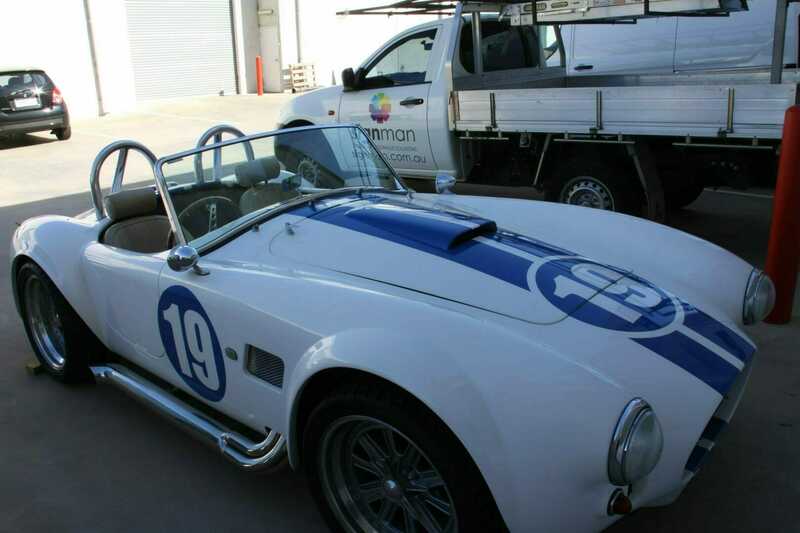 All our car wrap installers are 3M and Avery Dennison accredited and have decades of experience in the car wrapping industry. 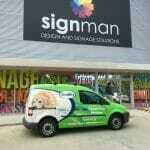 Your car is in safe hands with Signman’s wrap team. 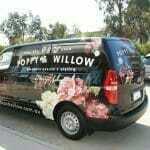 HOW LONG WILL IT TAKE TO INSTALL MY VEHICLE WRAP? 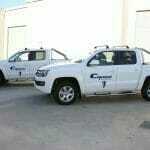 Installation time depends on the detail involved with the design, and how much of your car or truck is being covered. 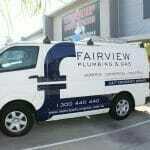 To get an estimate of how long it will take to install your wrap, call or email us for a free quote. 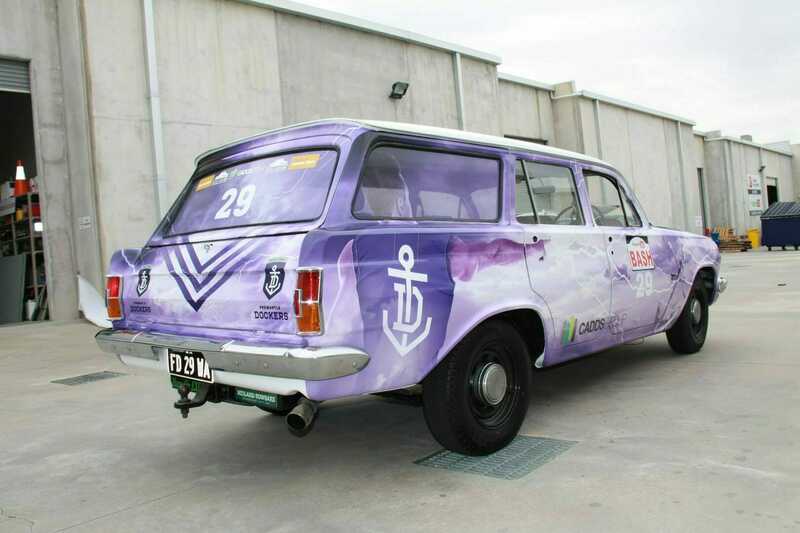 HOW MUCH WILL MY CAR WRAP COST? 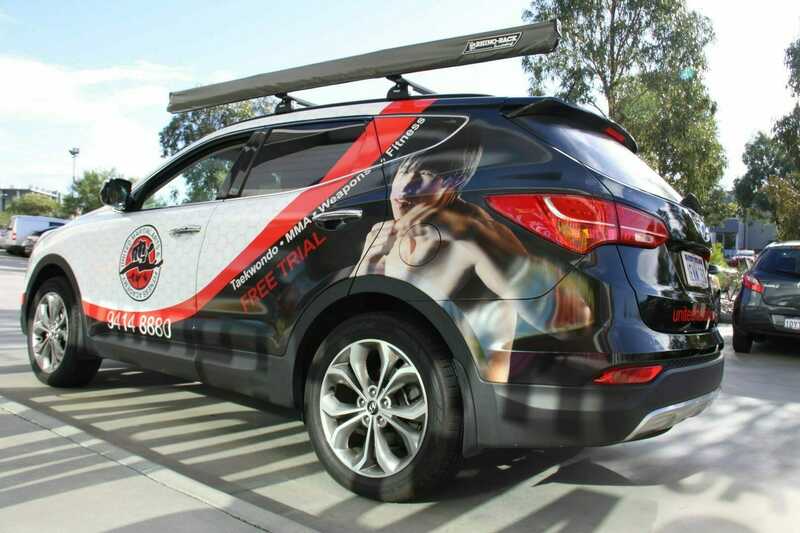 The cost of vehicle wraps depends on several factors, including how much of the vehicle is covered, the size and shape of the vehicle, and the time it will take to install. 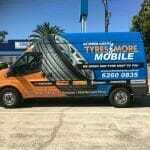 To get a free quote for your specific vehicle, call or email us today. 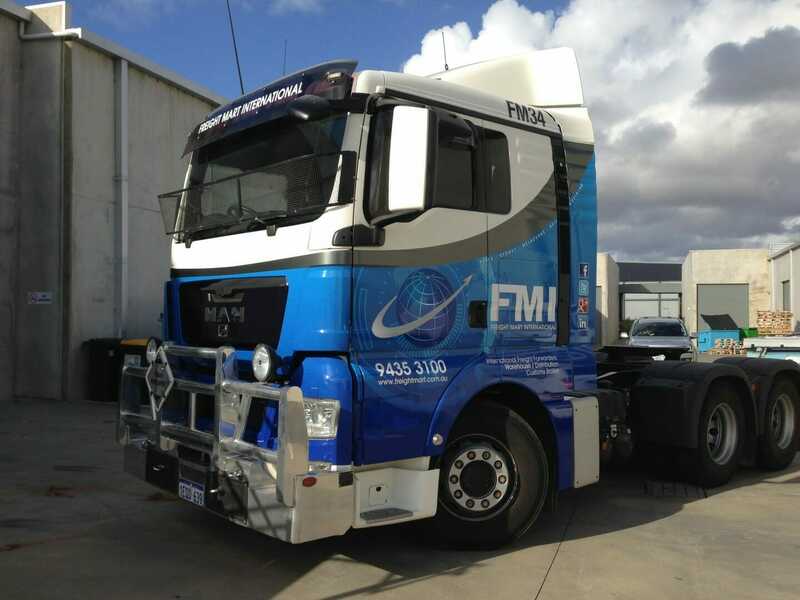 It is vital that you take proper care of your vehicle wrap by following the instructions given at the time of completion. 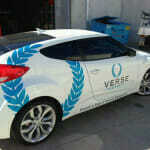 This will ensure the vinyl is kept in good condition and prevent any damage to the vehicle paintwork. You can also view the instructions above. 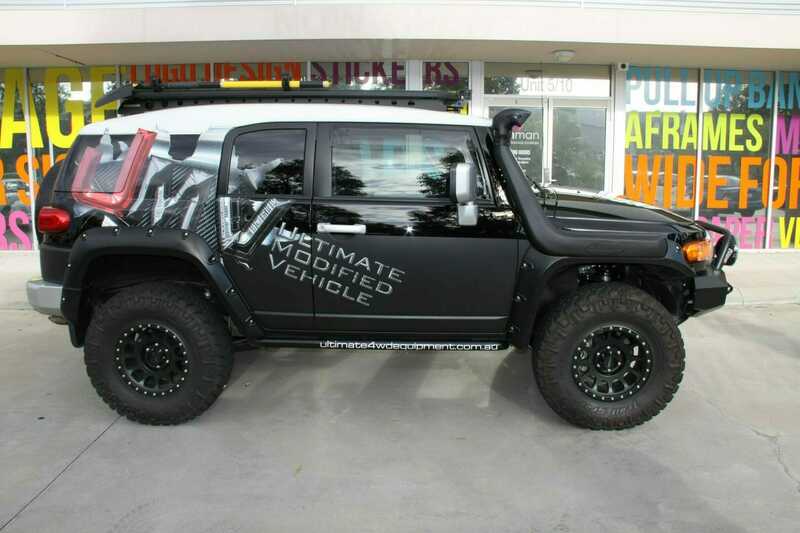 WHAT IF I WANT MY CAR WRAP REMOVED? No problem! 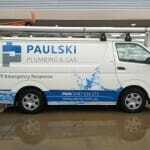 We can remove your vehicle wrap when required. 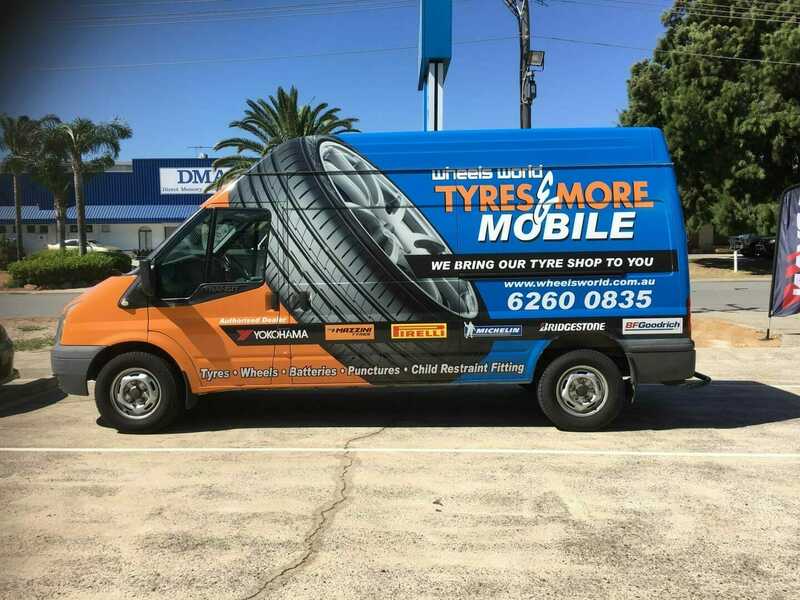 The cost of removal depends on the time it will take to remove the wrap, so contact us for a quote if you would like your vehicle wrap removed. 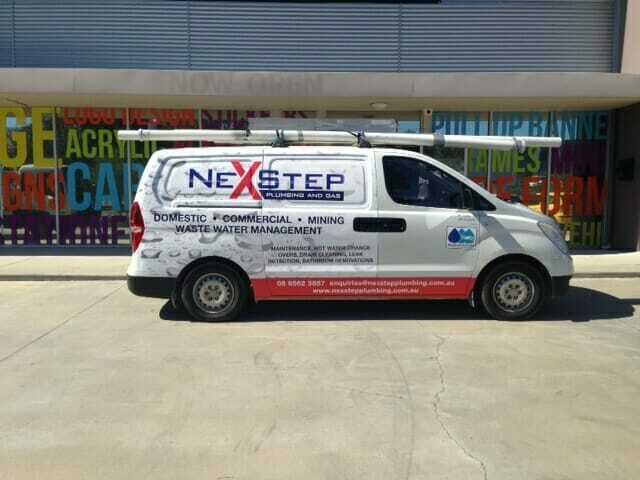 Unfortunately, we do not remove wraps from vehicles that were installed by another company, because we don’t know what products they have used. In this case, we recommend returning to the initial installer to have your wrap removed.